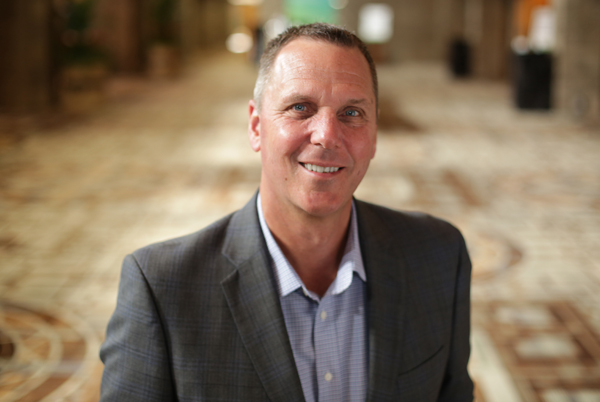 Mike Wagner serves as Group Vice President and Industry Managing Director for Acxiom’s Retail & Emerging Industries. Mike is responsible for supporting clients and business growth in the Retail, Consumer Packaged Goods, Travel & Entertainment, Telecommunications, Media and High-Tech Industries. In this client facing role, Mike provides overall leadership for all key areas of the business supporting client engagement, growth and strategic initiatives. Mike has over 25 years of experience helping companies more effectively leverage data and data driven technologies to drive better business outcomes and to more effectively recognize and serve their customers through personalized and differentiated experiences. Mike has served and worked with industry leading clients across many industries, with an emphasis in retail and travel. Mike has enjoyed a 15+ year career at Acxiom serving in a variety of sales, sales leadership and client management leadership roles. Mike’s professional career has also included successful sales and client engagement leadership roles and responsibilities at Yes Marketing (a division of Infogroup), Affinity Solutions and IBM. Mike has successfully built and lead teams focusing on better understanding and serving clients’ business needs and strategic directions. Mike holds a Business and Accounting degree from the University of Kansas. He and his family live in Kansas City and when Mike is not working he enjoys golf, lake activities, attending sporting events, reading and spending time with his family.